November is being dubbed Space Month by the U.S. Federal Communications Commission (FCC) and during the month they plan on voting, with the intention of approving, the spectrum license for Kepler Communications’ satellite constellation. 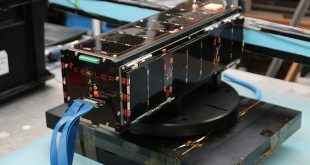 Kepler Communications, which is planning a constellation of 140 small communication satellites in Low Earth Orbit, announced today it has raised US$16M in Series A funding. 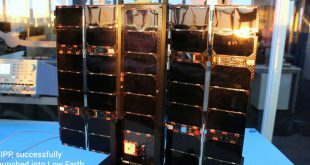 Kepler Communications announced this week that they had partnered with the UK’s Satellite Applications Catapult on developing a third demonstration satellite and expanding their operations into the UK.